As the series finale of Hannibal rapidly approaches, viewers who need more Will Graham, Jack Crawford, and the most stylish cannibal of all time have a new place to turn to fill that void. YouTube user Lil Friendys has posted an episode recap for each episode of the third season of the serial killer show. 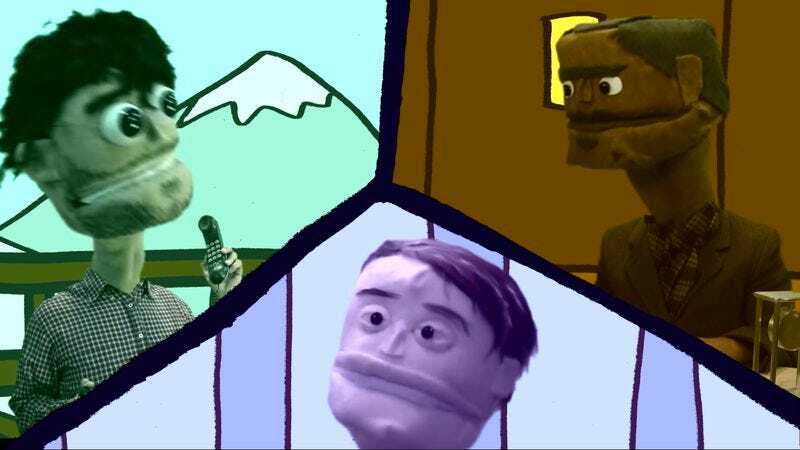 What sets these recaps apart is that Lil Friendys’ is done with puppets and humor.